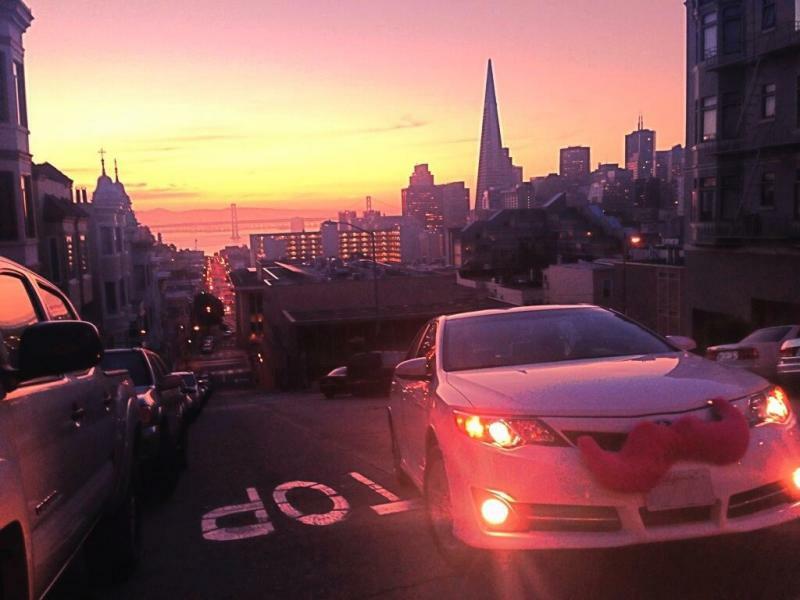 A Lyft driver in the company's home base of San Francisco. The City of Austin is asking the state Attorney General to block the release of Lyft and Uber's trip data. It's been almost a year since new ride services like Lyft and Uber have been up and running in Austin. 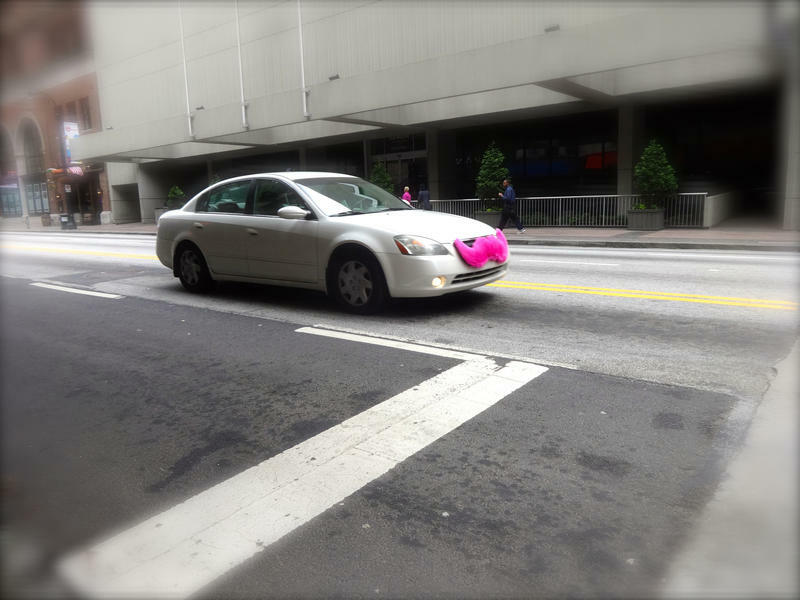 At first Lyft and Uber were operating illegally, but under a temporary ordinance approved by City Council in October, those companies are now legal in town. Hailing a Lyft or Uber as a passenger has never been easier in Austin. But some of the information these companies are providing to the city as part of their interim agreement is proving harder to flag down. Lyft and Uber collect information on where all riders are being picked up and dropped, how much trips cost, how long trips are, and when they're seeing peak demand. They provide that data (stripped of user identification) to the city on a quarterly basis, "in order to help the City evaluate the role of TNCs [Transportation Network Companies] to address transportation issues, such as drunk driving and underserved community needs," according to the interim ordinance. But the city is fighting on Uber and Lyft's behalf after KUT submitted an open records request to obtain the quarterly reports. The companies have touted this data as a potential boon for cities. After several months of bad media coverage towards the end of 2014, Uber announced in January that it would begin sharing anonymous trip data with cities to help them better plan their transportation, starting with the city of Boston. "The data will provide new insights to help manage urban growth, relieve traffic congestion, expand public transportation, and reduce greenhouse gas emissions," Uber said on its blog. What it didn't say in that announcement is that it expected that the trip reports it's planning to share with cities will remain confidential. The Boston Globe noticed in the agreement between Uber and Boston that the city had agreed to keep the reports there confidential under Massachusetts law, under a similar exemption as the one in Texas for trade secrets. If the city received an open records request for the data, the agreement says, "the City shall notify Uber upon receipt of such request or lawsuit so as to afford Uber the opportunity to take steps to prevent disclosure." If the city gets sued for not releasing the data, Uber will pick up the legal tab, according to the agreement. In Austin, there is nothing in the agreement between the city and Lyft and Uber that says the reports will be confidential once they are given to the city. The city is supposed to use the data in the quarterly reports to track the services and inform changes to the interim law, if and when it becomes permanent. And as former council member Chris Riley explained at a city council debate on the temporary ordinance last fall, the city could use the data to make sure all communities in Austin are being served by companies like Lyft and Uber. "We would get a good sense of where these services are not penetrating, who isn't accessing these services, and can anything be done to recognize that, and is any outreach warranted to make sure that everyone has access to these services?," Riley said. Riley led the effort at the council to legalize Lyft and Uber in Austin. "Lyft has shared proprietary data with the City of Austin to help determine how ridesharing can inform transit planning with the understanding that it would remain confidential. Releasing this data will not improve the safety of people in Austin or make it easier for them to access much-needed reliable and affordable transportation. 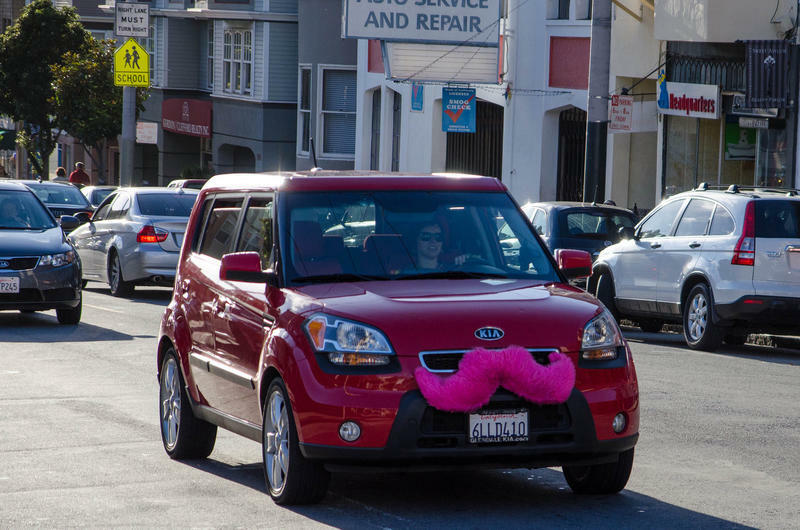 Instead, it will harm Lyft and other businesses that have also shared confidential information with the city to help inform policy decisions." The city may also have missed its deadline to ask the Attorney General to block the release of the records. While it has ten business days from receiving an open records request to ask for that, the city didn't write to the Attorney General until the eleventh business day. The matter is now pending at the Attorney General's office, which will decide whether or not the reports will become available to the public. 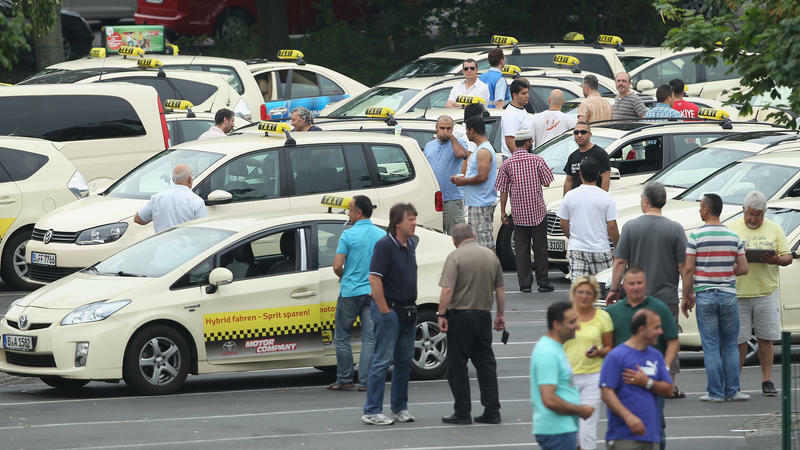 This post has been updated to include additional info from Austin's interim TNC ordinance.